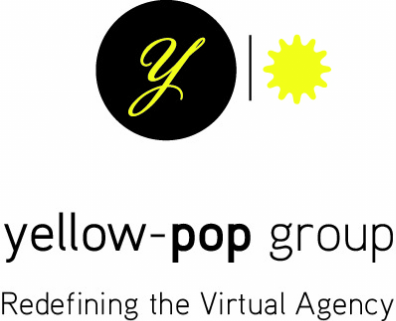 Yellow-Pop Group is a virtual agency - the new business model for creatives. No longer do agencies have a large roster of employees, but rather pull together appropriate skills to form a "client-centric" team. We gather only the highest level of talent, from local designers, writers and programmers to expertise from coast to coast. We get great collaboration, you get the best of the best. The structure is simple, the overhead is low, and you are not charged for services you don't need.